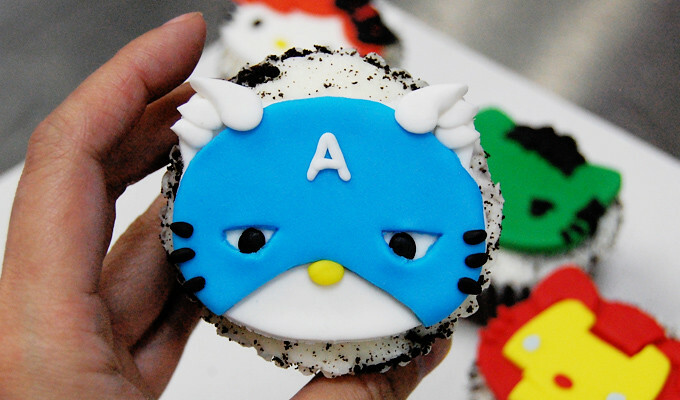 Hello Kitty meets The Avengers cupcakes! 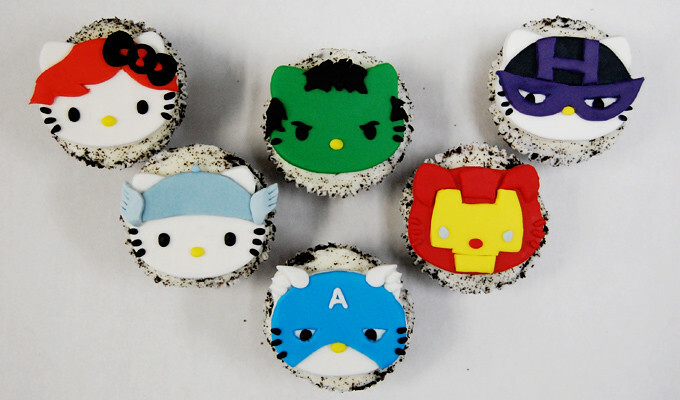 Love these Hello Kitty meets The Avengers cupcakes by Animated Cupcakes in Garden Grove, California! Via Flickr. 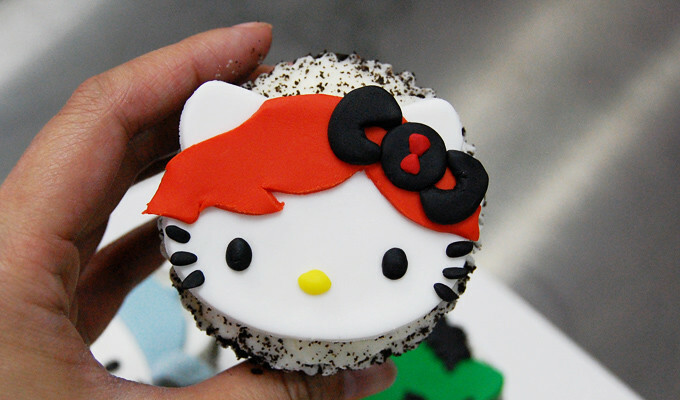 See animatedcupcakes.com.